 Axis Church | Medford | 631.732.7682 – WHERE EVERYTHING REVOLVES AROUND JESUS. In 1961, Medford Assembly of God was born. For close to 36 years it stood as a reminder that Jesus Saves. In 1997, with only three people left, the church experienced a resurrection of life and new found influence in it’s community. Now 20 years later, the church is empowered to be a compassion driven ministry that will impact and effect other church’s, neighbors and Long Island all together. Besides our own Assembly, we have joyfully revitalized six church’s back to health. A focus on the homeless, children with special needs, the foster care system & soldiers with PTSD, are just a few of the areas that have connected us to those who need Christ. Our family friendly environment has created an atmosphere that have caused us all to agree, Jesus is the center of everything we do. So in 2017 we became Axis Church so that all will know “Everything we do revolves around Jesus”. At Axis Church we believe everyone has a place. Serving the Lord in any of our ministries, both in the church or out in the community, is our way of fulfilling Romans 12:1-2 (..living sacrifices). From greeting at our front doors or hitting the streets for homeless care ministries, serving is what we are all about.